All appointments are subject to an Enhanced Disclosure & Barring Service clearance being received. Emmbrook Infant School focuses on providing the children with excellent educational opportunities in a happy, secure environment. 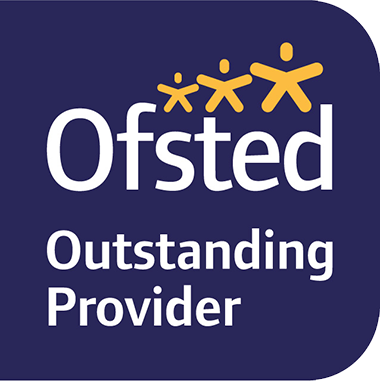 The knowledgeable, hard working staff aim to meet the needs of every individual child, helping to develop each child’s confidence and talents encouraging each to reach their potential. Visits to the school are warmly welcomed and encouraged. Please contact Mrs Jaime Barrett, our School Business Manager at finance@emmbrook-inf.wokingham.sch.uk or 0118 978 4259 to make an appointment and/or to request an application form. Our school is committed to safeguarding and promoting the welfare of children and young people and expects all staff and volunteers to share this commitment. This post is subject to an enhanced DBS Disclosure.